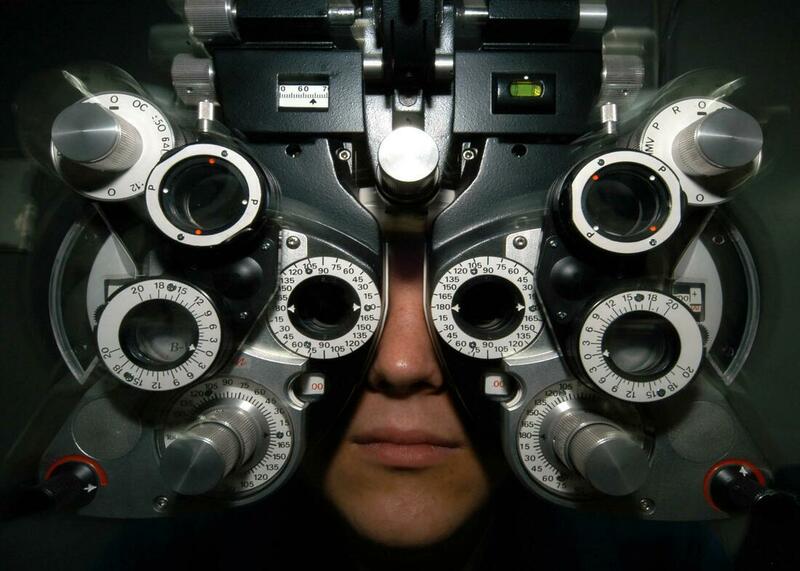 Dr. Feder has been practicing Optometry since 1988. He received his Bachelor of Science in Math at Rutgers University in New Brunswick, NJ. He went on to complete his Doctorate of Optometry at Pennsylvania College of Optometry in Philadelphia, PA. His interest specialty is vision therapy and pediatric care. ​Dr. Feder is a dedicated family man. He lives in Allentown with his wife and two sons. He is involved in youth soccer and hockey.